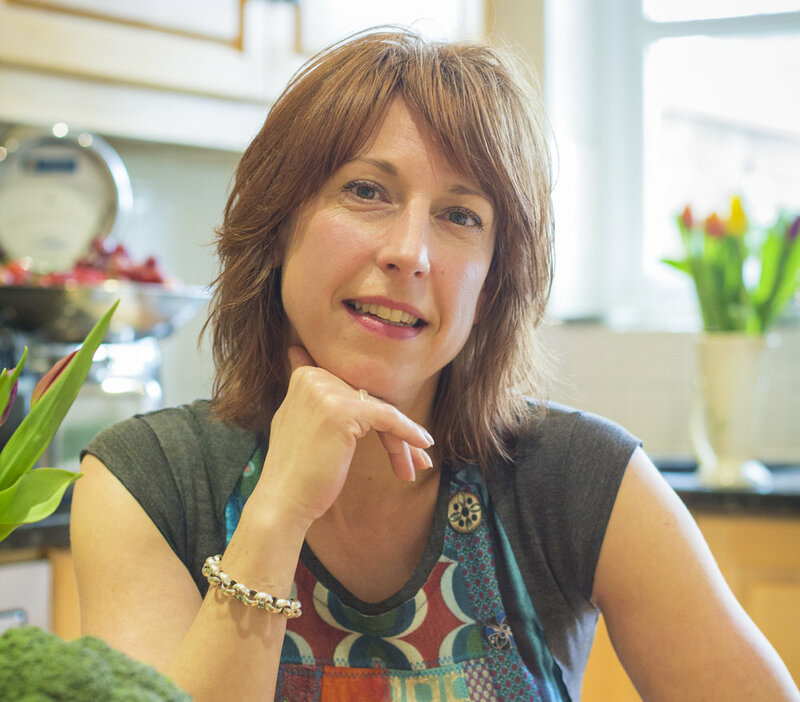 After a career in the City, and several months travelling around South East Asia, Denise qualified as a Nutritional Therapist and, later on, a Personal Trainer. Her focus was supporting women around pregnancy and the menopause. 12 years and two children later, she felt compelled to combine her love of nature with her knowledge and experience in nutrition, in order to have a wider impact in helping people to better health. She gave up her nutrition practice and after a year spent studying horticulture and volunteering on an organic farm, she joined Global Generation as a Gardener.